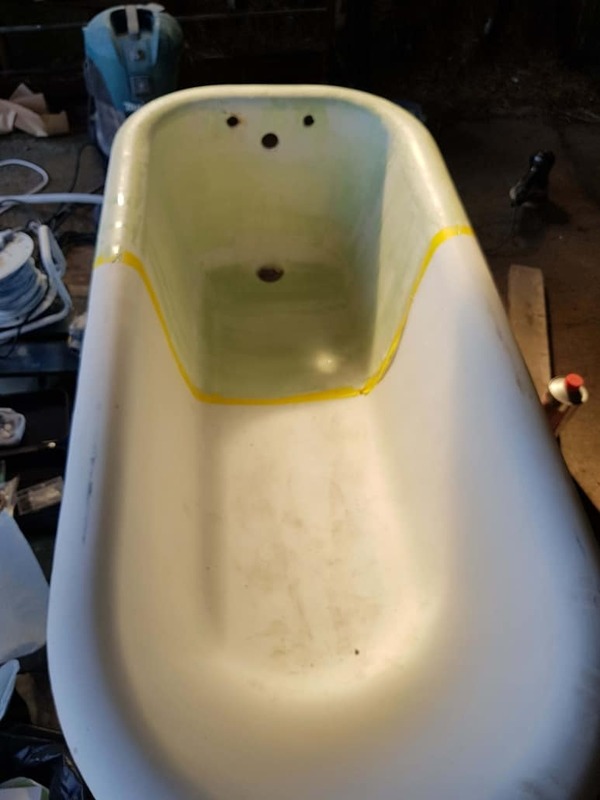 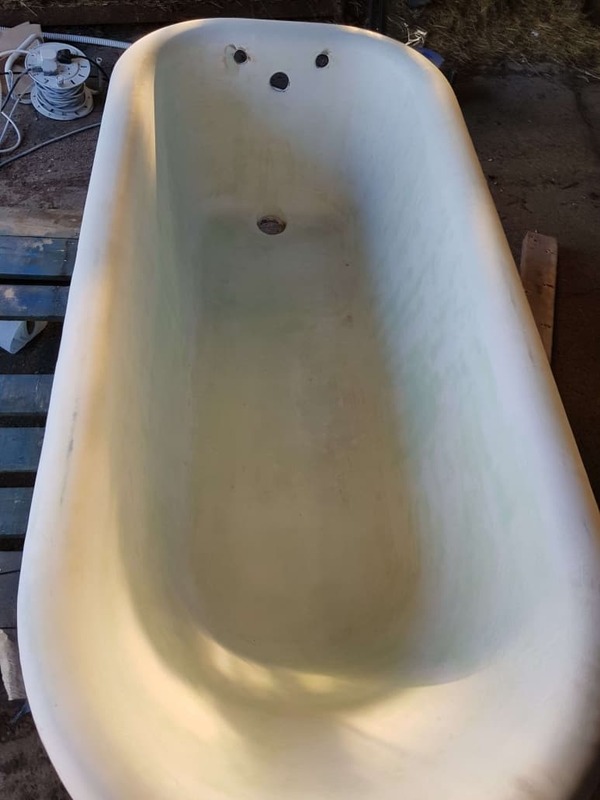 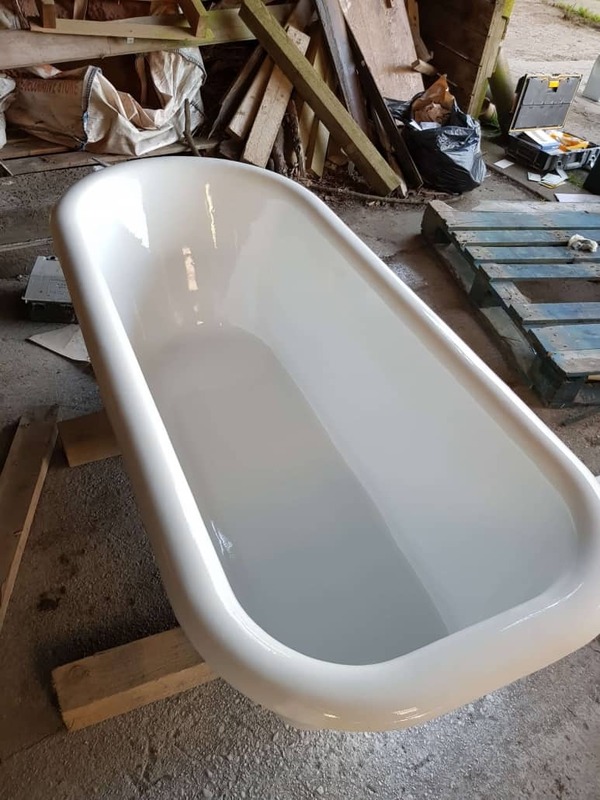 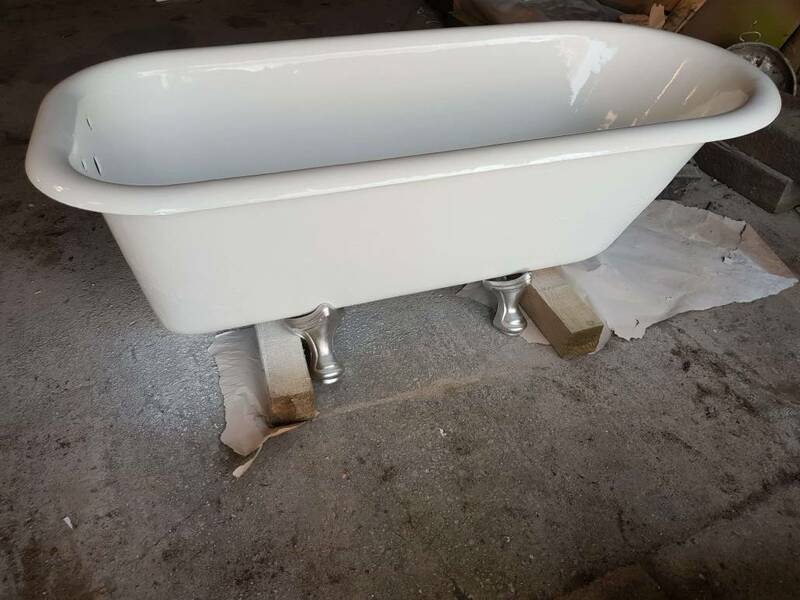 Old bathtub restoration to a showroom condition! 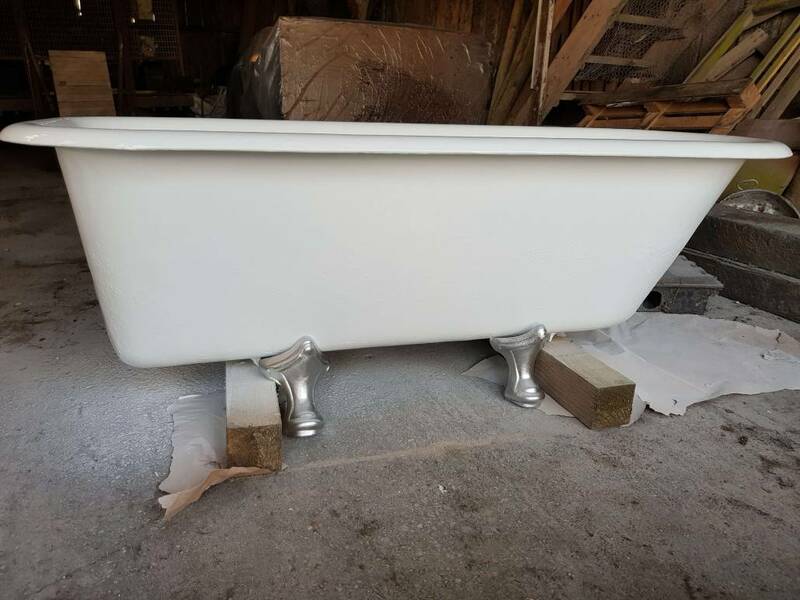 This job I’m very proud of. 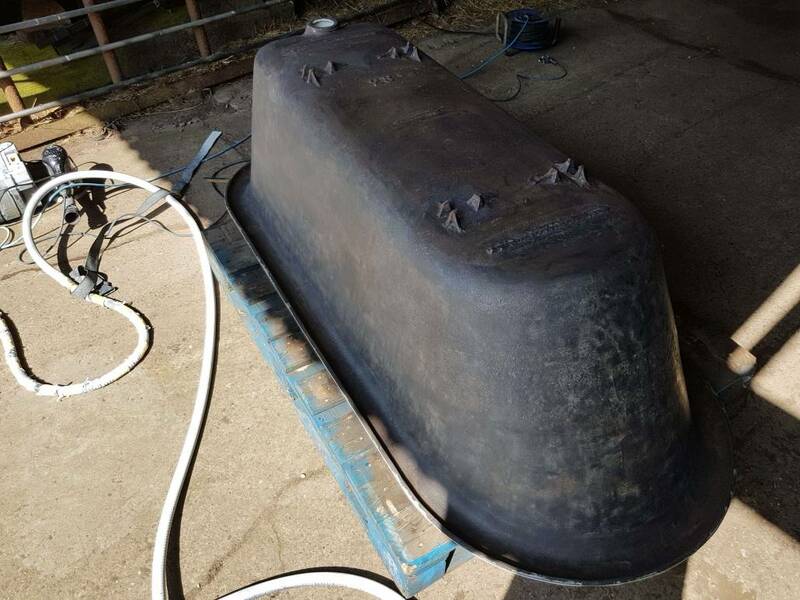 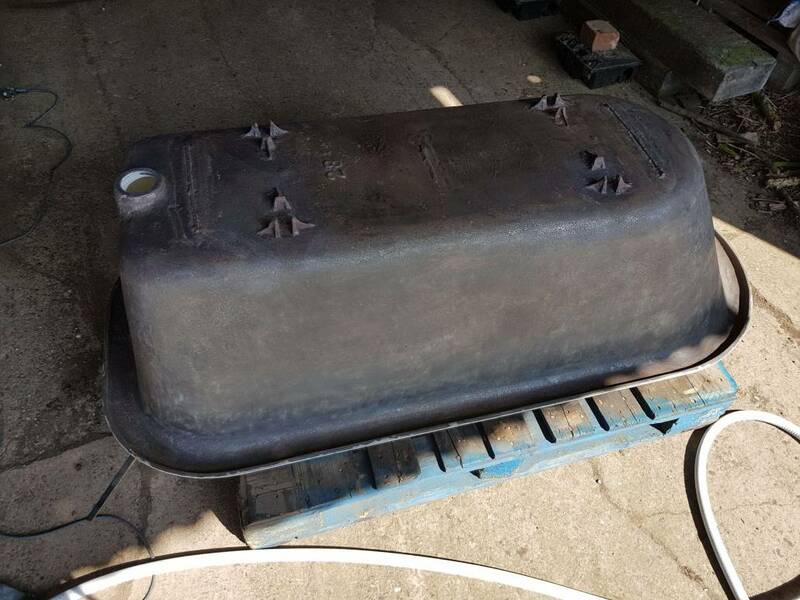 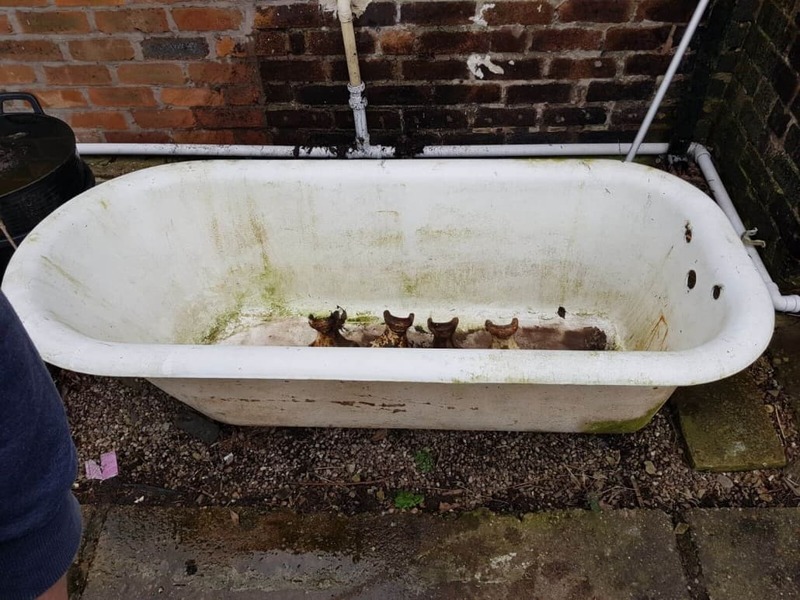 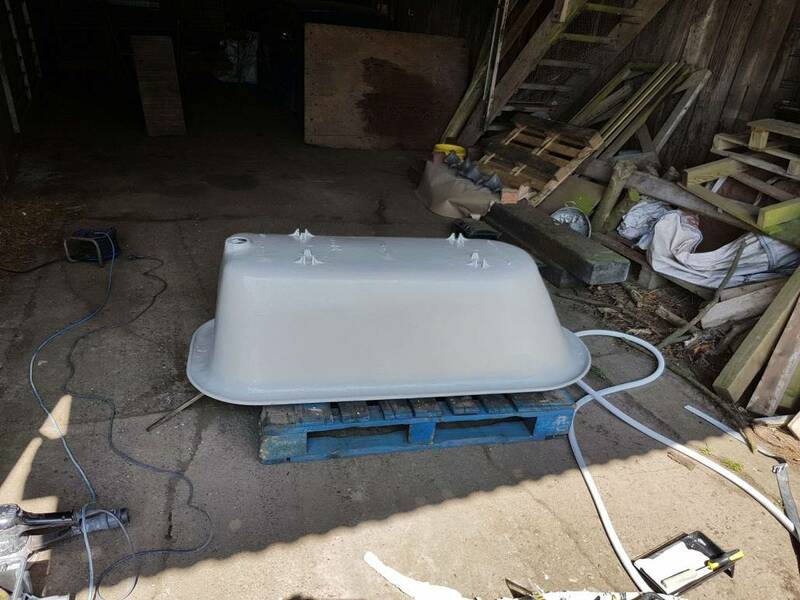 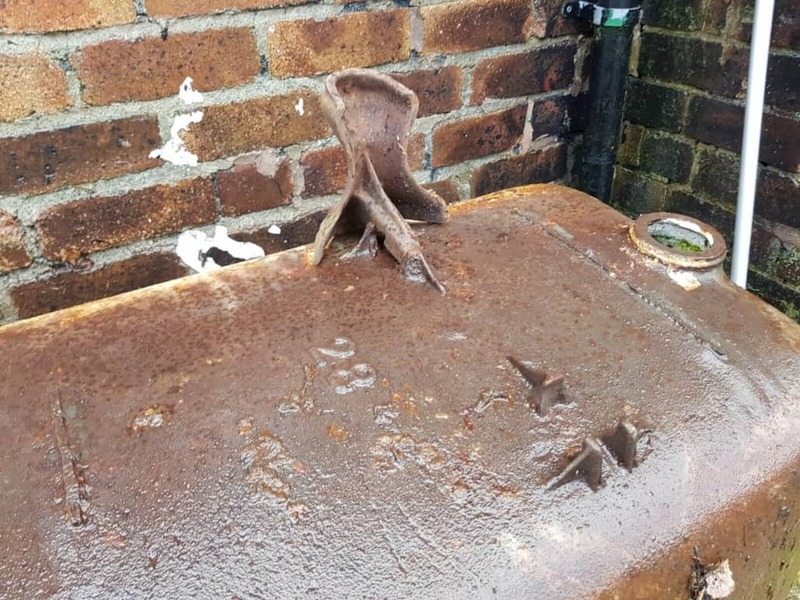 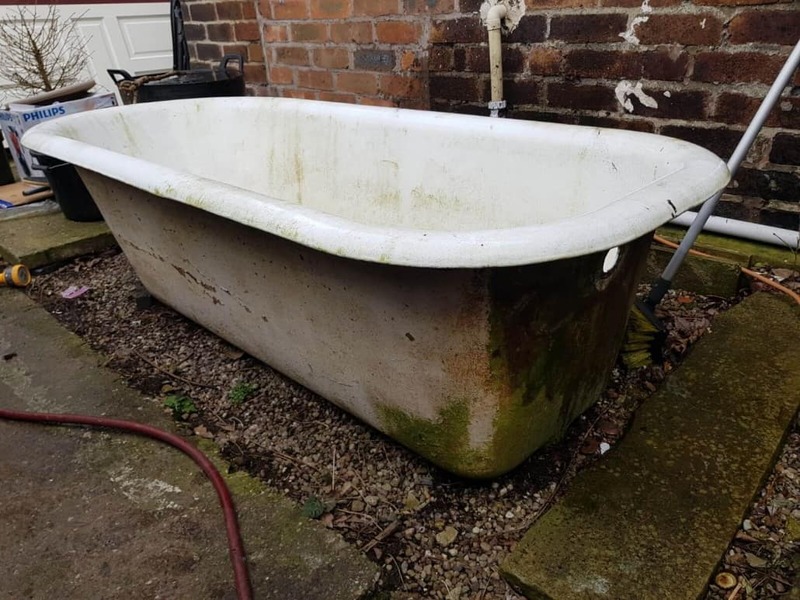 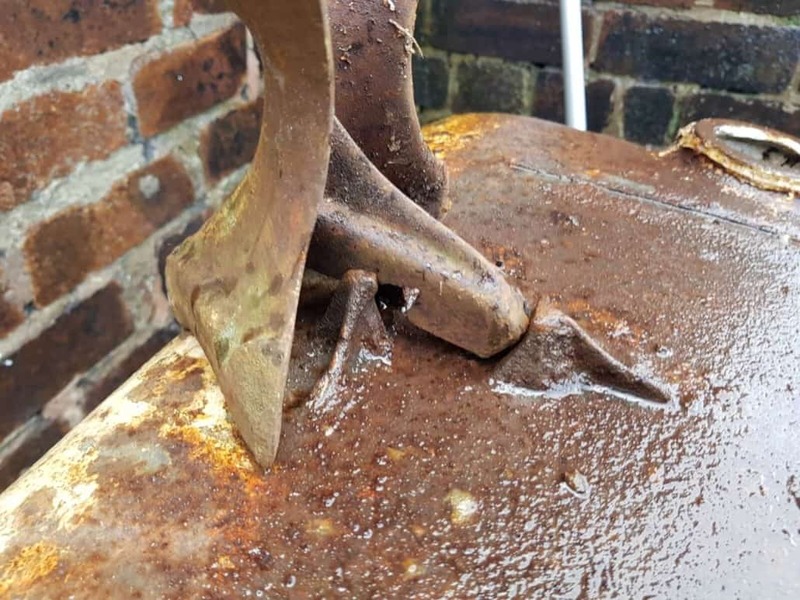 It’s a bath that stood in a field for over 20 years. 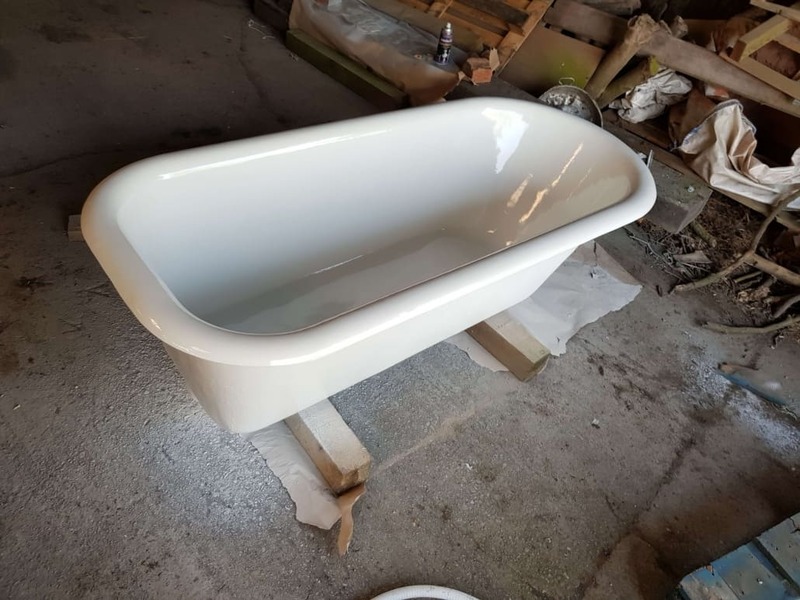 As you can see in the pictures the transformation was a total success! 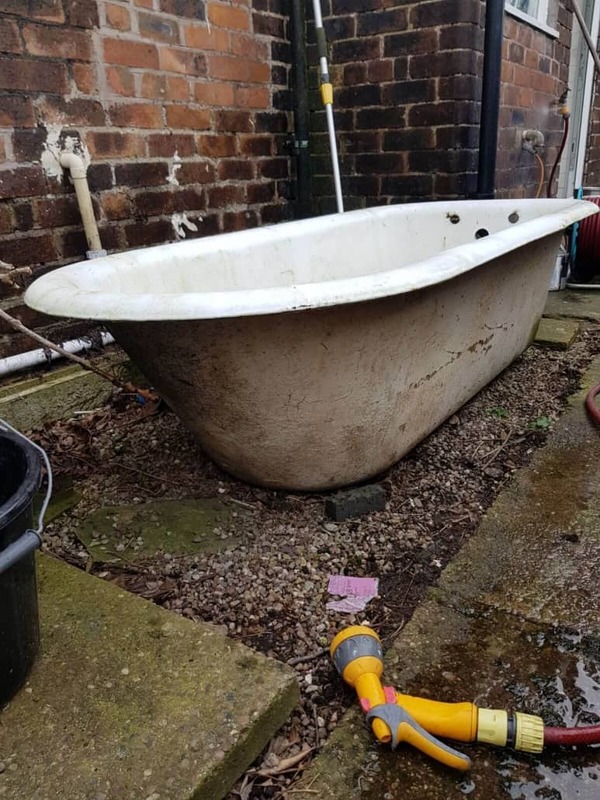 I delivered this service over one sunny day in Stoke-On-Trent. 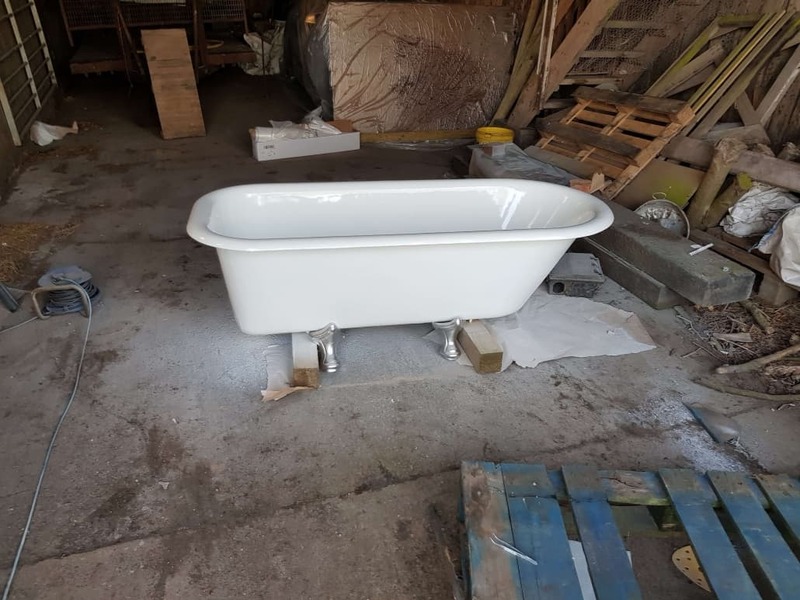 The courageous customer was over the moon, as this is the original bath from his family house since it was built. 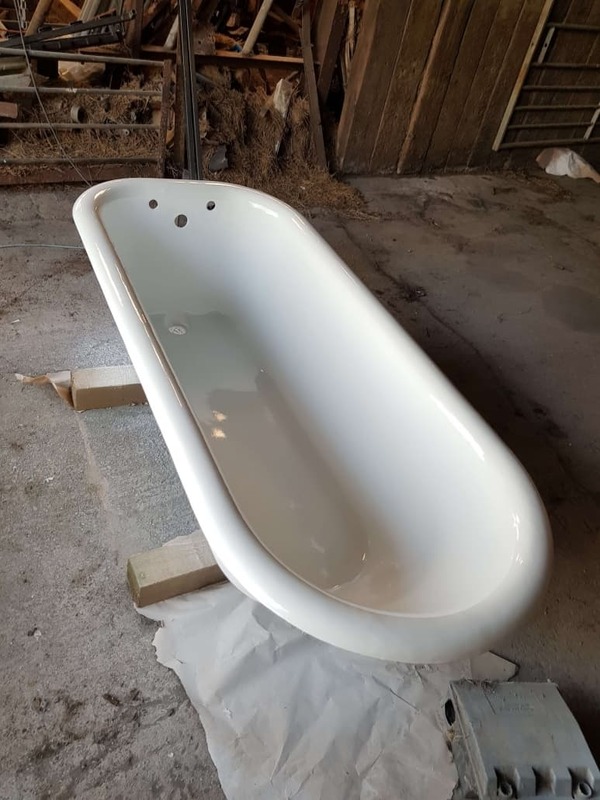 It is a very satisfying feeling to make someone’s dream come thru!